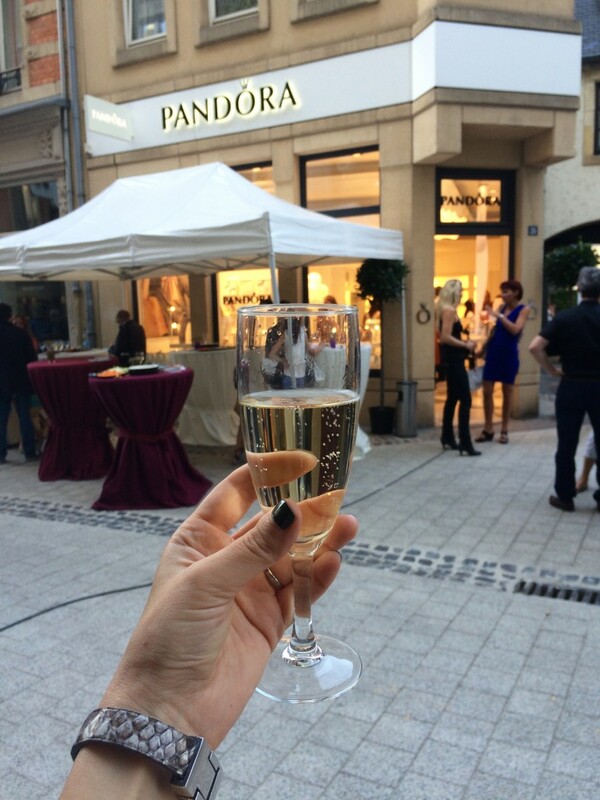 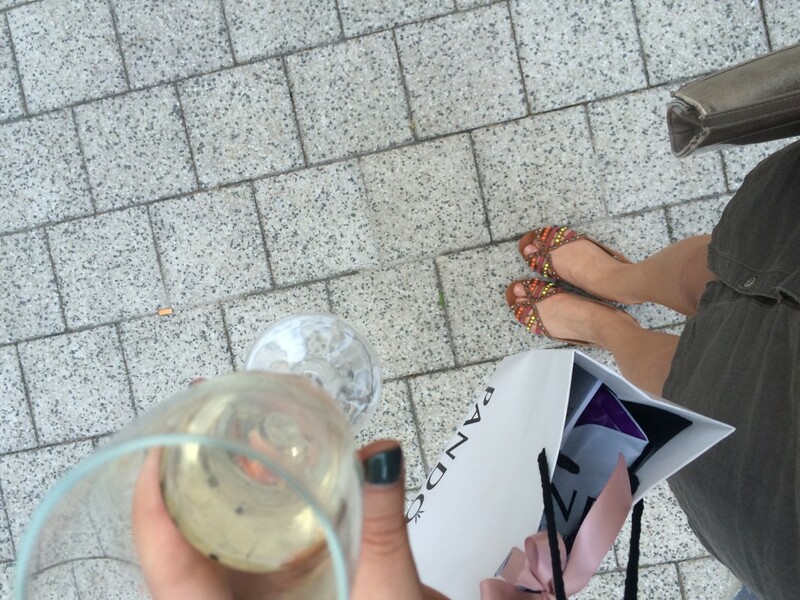 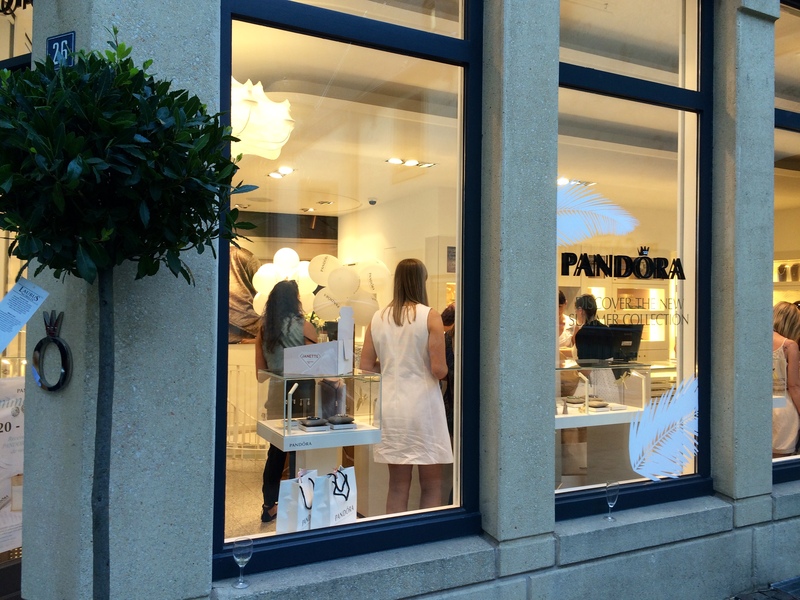 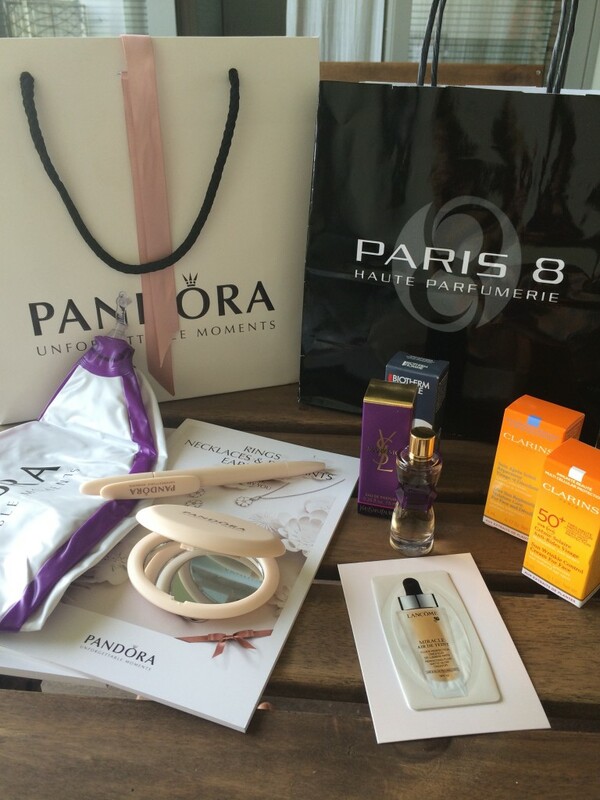 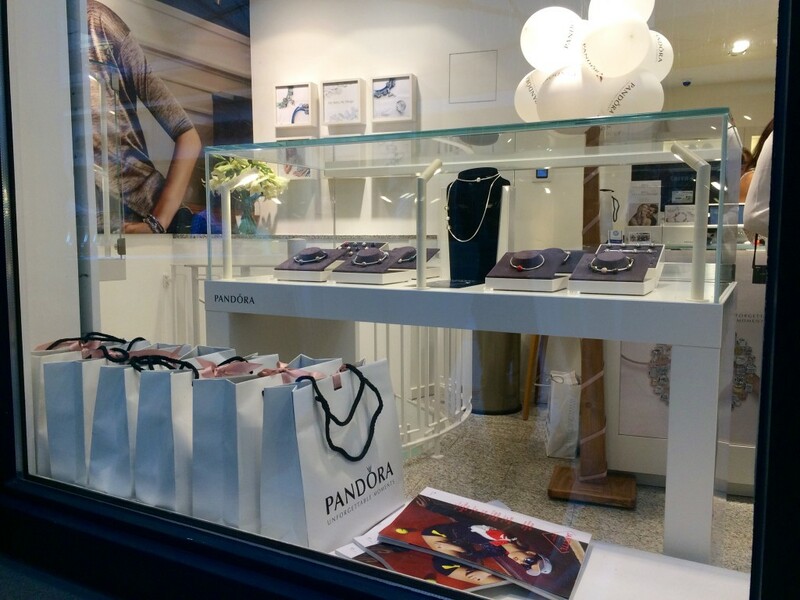 Champagne, finger food, music & goodies… this how Pandora celebrates the new summer collection in Luxembourg. 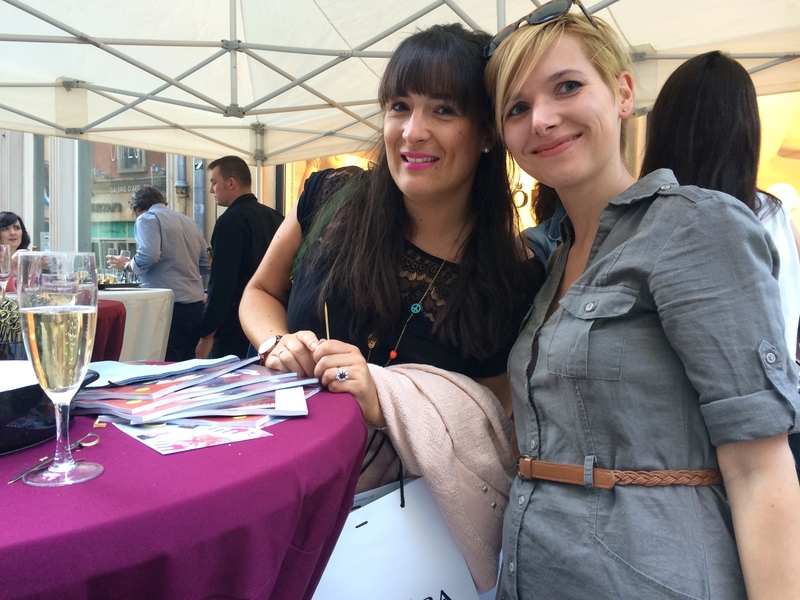 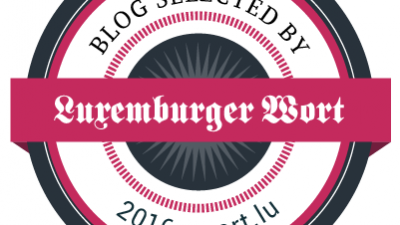 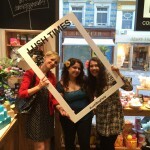 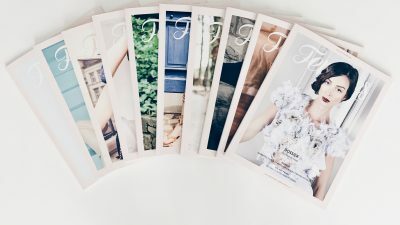 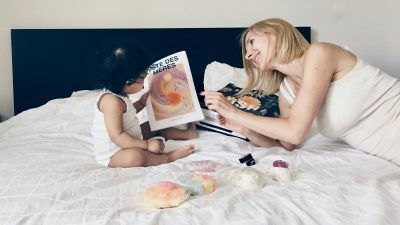 I was happy to be invited to this great summer party by Janette Magazine and have a chat with my blogger friends. 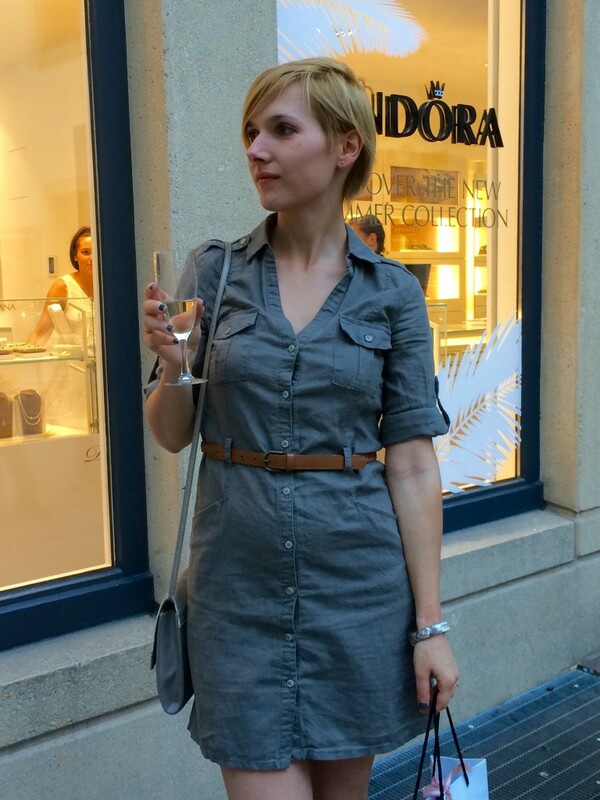 On this warm evening I was wearing a Mango safari dress with flat Eden sandals, H&M clutch and Atelier Clause bracelet. 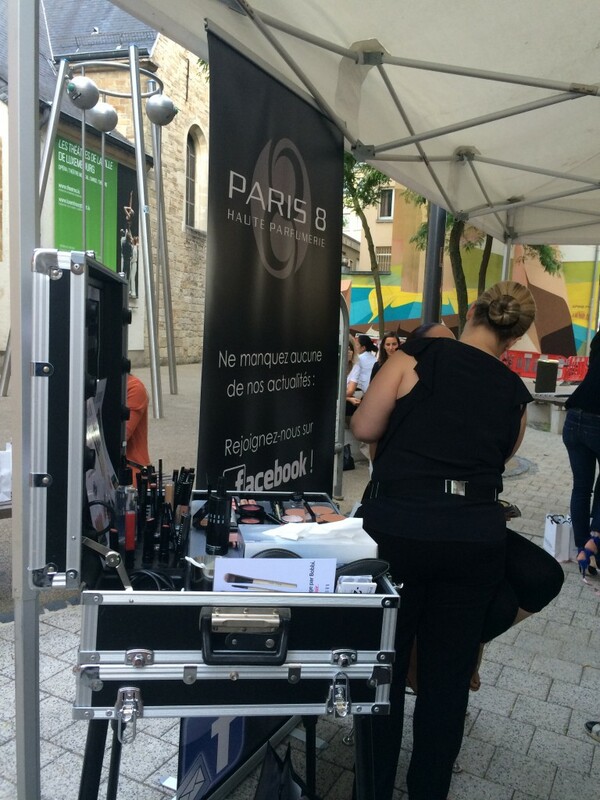 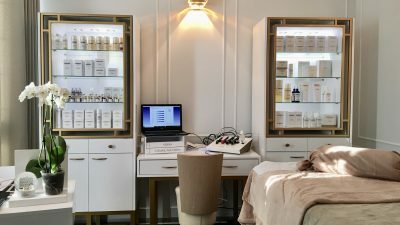 Paris 8 Parfumerie made beautiful Bobby Brown makeups for those ladies who wanted to ask for advise or simply refresh their look after work.